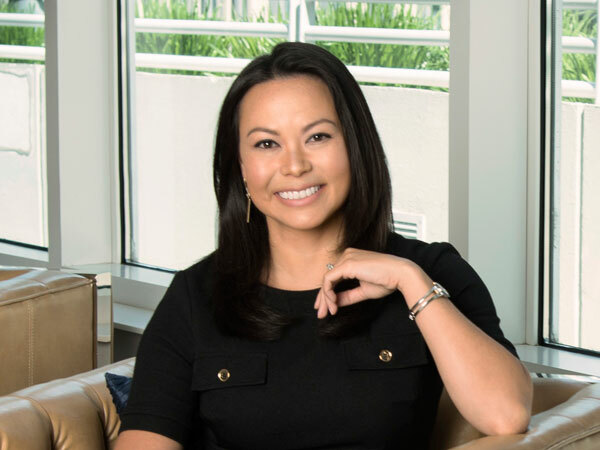 Industry expert Christina McNamee did something unusual: she started her real estate career immediately after graduating from college. “I graduated undergrad on a Saturday and started working as a new home sales consultant at Del Webb’s Sun City Huntley that following Monday,” she remembers. As her career progressed, she moved away from new construction and into general brokerage. Thirteen years later, she is a smart, determined agent and well versed in the market. McNamee has a reputation for her expertise in the downtown Chicago residential market. Her numerous accolades include distinction as a 2015 Chicago Association of Realtors Top Producer with over $15 million in sales and ranking in the top 3 percent of all Realtors in Chicago. In 2015, she achieved the highest sales price since 2008 for a two-bedroom listing at 933 W Van Buren and the highest sales price ever for a one-bedroom listing at 123-25 S. Green Street. These distinctions, paired with her assertive approach to getting results, make her a go-to agent for both buyers and sellers. McNamee specializes in the North Side, Bucktown, Wicker Park, Roscoe Village, Lakeview, Lincoln Park, River North, and West Loop neighborhoods. “My clients expect me to know what price will ensure the biggest return on investment and also sell in a realistic amount of market time,” she says. She describes herself as “straightforward” and committed to managing clients’ expectations. In 2006, McNamee was one of five agents who helped sell 265 homes in a new construction community in just seven days, generating $106 million in sales volume. That same year she received the National Association of Home Builders’ Diamond Award for sales that exceeded $25 million in a calendar year. 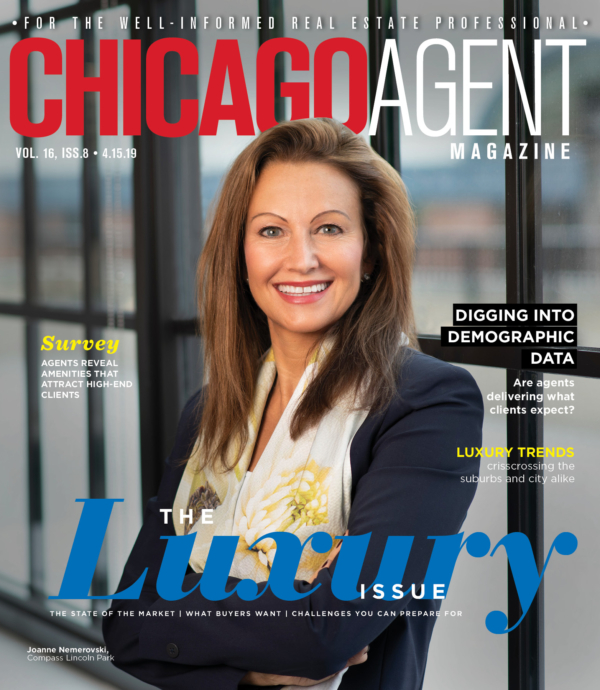 Her career has only continued to gain momentum since joining @properties, where she ranks among the Top 100 agents companywide and among the top 20 agents in its Bucktown office, the highest-producing office in all of Chicagoland. McNamee also earned the prestigious Five Star Award in 2014, 2015 and 2016 and the @properties Road to Rolex Award in 2015. An avid supporter of Caring for Kids, McNamee and her husband sponsor two children through the organization each year by contributing to its annual winter clothing drive in Northern Lake County near where she grew up. In addition to her civic service, she draws inspiration from her clients. “My clients trust me enough to refer me to their family, friends and colleagues, which is the highest compliment I can receive,” she says. She adds that the trust they have in her ability to help the people they care about most is incredibly humbling.